After being the hardest hit in terms of ultra-wealth in 2016, Latin America rebounded strongly last year and Wealth-X, World Ultra Wealth Report 2018 predicts a strong bounce-back in wealth creation in Latin America. The UHNW (Ultra High Net Worth Individuals having $50 M or more in net worth) population in Latin America and the Caribbean expanded by 18.1 percent, driving a rise in combined wealth of almost 20 percent, well above the worldwide average of 16.3 percent. Fitch Solutions Macro Research does not look at high net worth individuals specifically, but they do have data on the number of households with disposable income of USD 75,000+, which is the level they typically use to indicate the ability to purchase luxury goods in emerging markets. In Latin America this will represent 1,438,000 in 2019 mainly in Brazil, Mexico, Colombia & Chile. Argentina and Peru are notable weak links in Latin America when it comes to high income earners. According to a Credit Suisse wealth report, in 2018 Brazil has approximately 154,000 millionaires, a third of which are under 35 years old. There are three Latin American countries listed in BMI’s Top Emerging Markets for Luxury in terms of volume and growth: Brazil, Mexico & Chile, respectively 7th, 9th & 10th. Peru and Colombia are two of Fitch’s favourite growth markets in Latin America even though Brazil and Mexico are the largest and most rewarding retail markets due to the sheer size of their populations and an expanding middle class which has a huge appetite for international brands. Josh Holmes, Senior Consumer Analyst at Fitch Solutions maintains “We are more cautious on Mexico’s prospects though, as the health of its economy is very much dependent upon maintaining strong relations with the U.S., which is under threat under President Trump”. Despite its huge promise, Latin America is still plagued by steep import taxes (between 15-35 percent for clothing and footwear and in Brazil, it is even higher sometimes reaching between 50-70 percent), complex bureaucratic procedures, high crime rates, widespread corruption scandals, burdensome tax regimes and a deterioration in domestic fiscal conditions and U.S. protectionism. The high import duty rates lead many local clients to purchase goods elsewhere. In fact, according to a McKinsey study, about 80 percent of all Brazil’s luxury goods spending is done abroad while wealthy Brazilians are traveling, mostly to destinations in the U.S. and Europe. Brazilians spend more on luxury in the U.S. than visitors from any other nation. Haroldo Monteiro, a Rio de Janeiro-based Planning and Management Consultant who was interviewed for this article advised that a product sold in Brazil can be almost three times more expensive than in the U.S. According to Monteiro “the growth forecasts for the region are positive for 2018, although economic recovery still remains fragile and uneven across countries. Political uncertainty, a deterioration in domestic fiscal conditions and U.S. protectionism which have hampered economic stability throughout 2018 and could remain a risk over the next year”. Due in large part to security issues, the majority of upscale boutiques throughout Latin America today are situated in luxury malls. In Brazil, the upscale malls are concentrated in the city of Sao Paulo (Shopping Iguatemi, Shopping Cidade Jardim and Shopping JK), in the city of Rio de Janeiro (Village Mall) and in the city of Curitiba (Shopping Patio Batel). 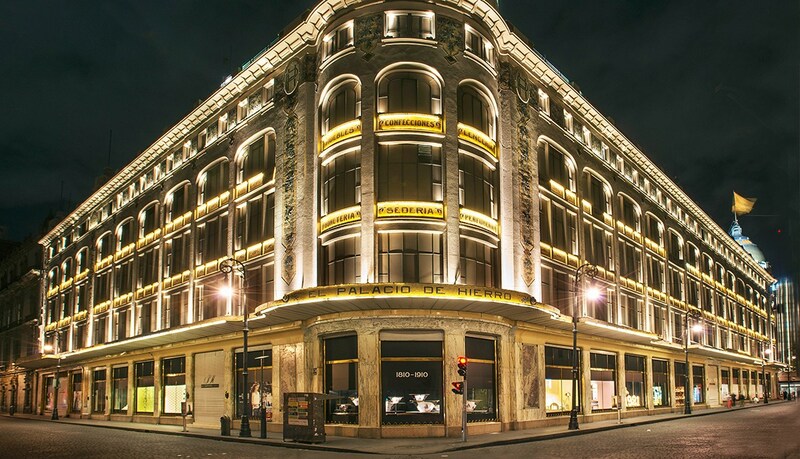 In Sao Paulo, there is a famous street, Oscar Freire, where some luxury boutiques are located, although due to the recent recession, some international brands have closed their store there. There is also Garcia D’Avila Street in the Ipanema area of Rio de Janeiro. “Mexico is currently the most attractive market for luxury brands in Latin America” said Monteiro “despite challenging economic circumstances, the consumption of luxury goods is expected to grow over the next few years thanks mainly to the rising numbers of millionaires living in the country and to more affluent middle-income consumers”. Flagship stores mainly located in the Polanco area of Mexico City as well as upscale department stores in large malls, are the best bets for retail distribution in this market. As reported in the November 14th issue of WWD, Thor Equities with partner company Thor Urbana currently will be unveiling by the end of November 2018, four lifestyle retail and entertainment centers throughout Mexico including Landmark Guadalajara, Harbor Mérida, Lifestyle Center Town Square Metepec (near Toluca) and a smaller retail element for the Montage Los Cabos. They are looking for their retail element to include both international luxury brands as well as fast fashion brands. According to Enrique Moran, Thor Urbana’s Marketing & Communications Director who was reached by phone for this article, “our group has robust plans for expanding in Mexico in the coming years. There are already three more mixed-use development projects in the planning stages including San Luis Potosi, Tijuana and the first Ritz Hotel on Avenida Reforma near the upscale shopping area of Polanco in Mexico City”. Whether entering Latin American in a directly operated store capacity or via a reliable and experienced franchised partner, Monteiro strongly believes that it is essential to have a facilitator who not only can help the brand find the right local partner but also help the brand establish clear guidelines in a market for which they are not familiar. As wealth is redistributed and the number of luxury consumers rises, brands need to adapt to meet the evolving consumer behaviour. 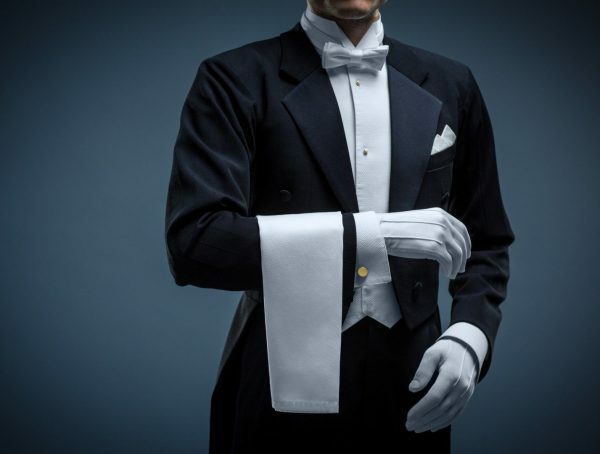 Democratisation of luxury is seeping into emerging markets due in large part to the rapid rise of the middle-income classes. Aspiring classes in these emerging markets can now attain luxury via affordable luxury brands and especially in the accessories categories which enable them to have the ‘must-have’ item. According to Carmen Busquets, Venezuelan-born Humanitarian, Fashion Entrepreneur and Investor who was interviewed for this article, favorite international luxury brands among Latin Americans are Chanel, Louis Vuitton, Dior, Hermes, Gucci, Dolce & Gabbana, Celine, Moschino & Manolo Blahnik. Logos have a great appeal for Latin Americans but mainly for handbags and shoes, not so much for clothing as in the case of other emerging markets. International designers of Latin American origin such as Johanna Ortiz, Silvia Tcherassi, Paola Mendoza, Adriana Santacruz, Paula Mendoza, Aquazzura, Carolina Herrera, Oscar de la Renta, Angel Sanchez, Daniela Villegas, Esteban Cortazar and Gabriela Hearst are also highly sought after by local clients. 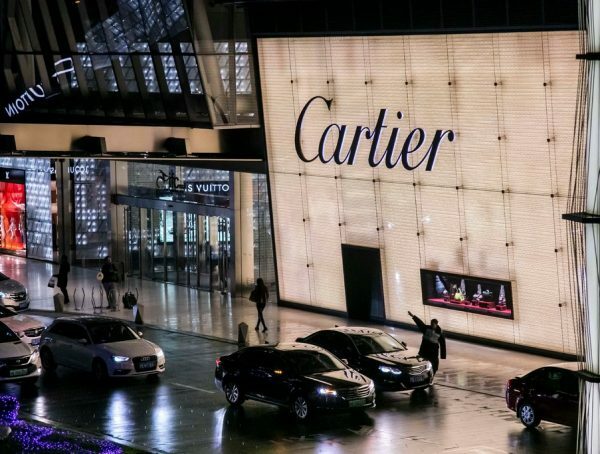 While international luxury brands are important to emerging markets, the continual rise of local luxury brands are transforming the competitive brand landscape. Monteiro maintains “There are Brazilian Fashion Luxury companies that are gaining ground on the world scenario. 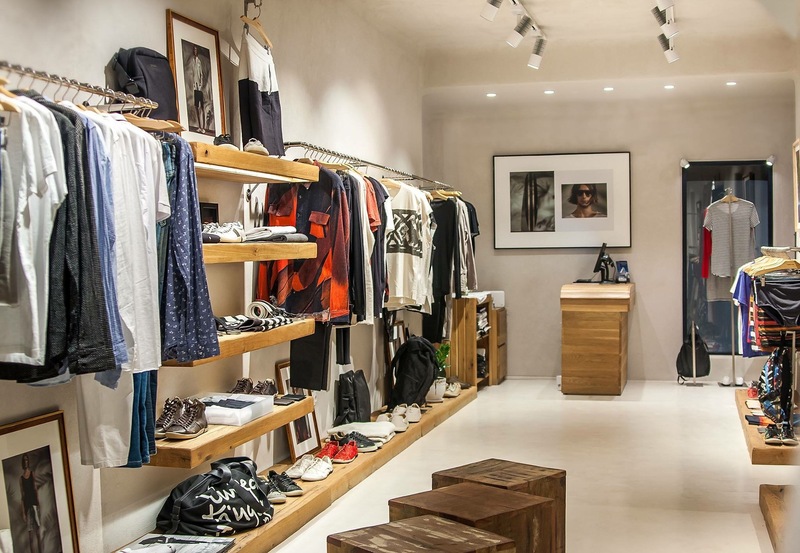 The two more relevant brands are Osklen and Restoque, the first being one of Brazil’s most iconic fashion brands which began in 1990 by selling winter sportswear before refocusing on the luxury segment 10 years later. Osklen was dubbed ‘Brazil’s first global luxury brand’ by Forbes 2012 (Business of Fashion 2017). There is also a growing sense of pride, national identity and creativity fueling the market and customers are getting very excited about wearing homegrown talent, not just the big European names. They are attaching more and more importance to the intrinsic values of local brands. According to Busquets, consumers in these markets are also searching for brands with local cultural meaning which they can relate to a more personal level. “Craftsmanship-led brands that employ time-honored skills of their indigenous people, small local fashion design houses with impeccable construction, luxury fashion but limited-edition non-seasonal pieces, natural beauty brands and small bespoke jewelry designers which focus on unique pieces”. Busquets also asserts “The move towards sustainable materials will take a bit longer to hit the market in Latin America, it’s more about craftsmanship-led products that support communities. Having spent a significant amount of time in Latin America of late, I have seen first-hand how important preservation is to Latin Americans – preservation of both culture and nature. Costa Rica is ahead of the game with general education around sustainability and sustainable materials, along with Brazil and Chile. Also, Brazil, Peru, Argentina and Colombia are very much into craftsmanship and local designers. Brazil is the one ahead with their recycling process”. An exception to this might be Argentina “Consumer tastes in Argentina are more closely related to those of Europeans than its Latin American peers and Buenos Aires has long been considered the Paris of South America” notes Diego Del Rio, Founder of DELRIO Consultora based in Buenos Aires, interviewed for this article. According to Del Rio, the men’s market in luxury fashion is greater than the women’s which should not be the case, but Argentina is lacking in most of the brands. In Brazil, for example, 58 percent of luxury consumers are women (McKinsey 2012). International luxury brands, when developing digital strategies, need to create compelling content geared towards emerging markets. Studies show that consumers situated in emerging markets tend to research luxury products online prior to making a purchase considerably more than consumers in developed markets. The Wall Street Journal named Brazil as “The Social Media Capital of the Universe”. 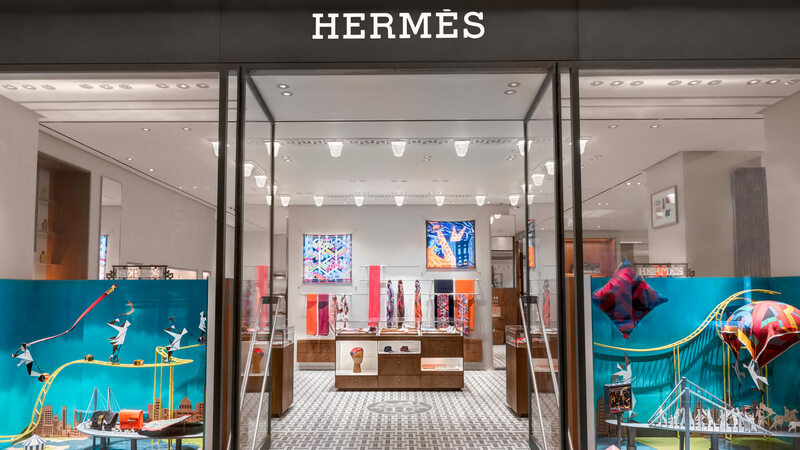 As is the case in more established markets, the emerging market consumer expects international fashion and luxury brands to deliver unique and memorable experiences. Personalised relationships are the key in building long-lasting relationships and brand loyalty. Despite potential fluctuations and uncertainties in local markets, Latin America should remain a growing market for fashion and luxury in the years to come.